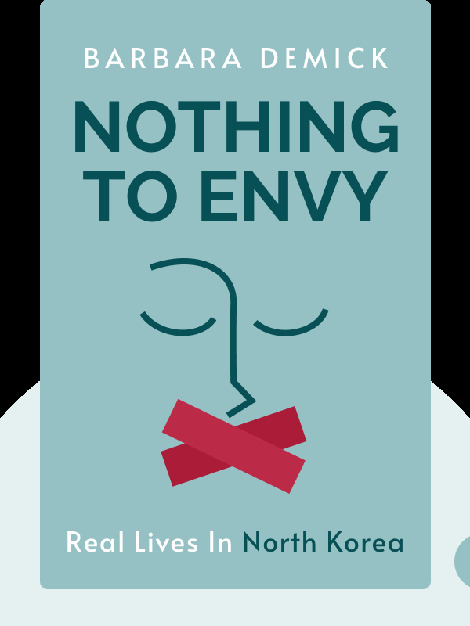 Nothing to Envy (2010) presents fascinating first-hand anecdotes from North Korean defectors, giving intimate insights into the lives of North Koreans under the rule of Kim Il-sung, Kim Jong-il and Kim Jong-un. The thousands of refugees who arrive in South Korea each year bring with them stories of famine, repression and an isolated nation that has fallen out of touch with the developed world. 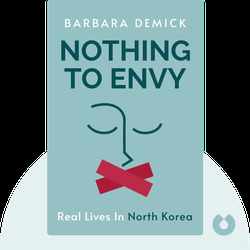 Barbara Demick is an American journalist and current bureau chief in Beijing for the Los Angeles Times. Her work on North Korea has won her the Overseas Press Club award for human rights reporting, the Asia Society’s Osborne Elliott prize and the American Academy of Diplomacy’s Arthur Ross Award.